Don't overlook these crucial pest control marketing considerations. How can you build a loyal customer base when your consumers barely have time to do proper research? 1. Take an objective look at your website. Most people no longer turn to the yellow pages to find a pest control company to help them with an infestation. Instead, they go online and search for local businesses. A company with no website or a poorly ranked website will lose out to their competitors. A user-friendly, informative website gives potential customers a reason to choose a company. Make sure customers can search for answers on the website. Maintain a blog on the website. Make it easy for customers to find their nearest branch with a map and contact details. Include business hours as well so that customers know when they can contact someone via phone. Adding in an email address is a good idea, as many people prefer to correspond by email. Promote the company on the website by including any accreditation it has as well as any accolades and awards it’s received. 2. Where do you rank in local search results? How far down on the list is your company in an online search? Customers tend to click on the first few results they see. If a company is further down the list, their chances of getting selected are greatly reduced. A position on page two of a search is akin to a death sentence. One of the easiest ways to improve a website’s ranking is to use search engine optimized (SEO) keywords in the setup of the website and in any articles it contains. Remember that not all users will search “pest control services” when they have a problem. They might search “rat infestation” or something else more specific. Take into consideration the phrases and keywords potential customers might use. Then make sure your website features these phrases somewhere prominently (such as in an H1 header or title tag). Blog posts should be informative and reader-friendly. Use a combination of text, images, and videos to appeal to a wider pool of readers. While it may seem silly and irrelevant to start a blog, doing so gives search engines far more information to work with when determining whether or not to display your website in search results. 3. Who does your email and web content writing? Having a website, blog, and newsletter sounds easy enough. You might first think to simply create these things yourself. However, these tasks form an important part of your company’s online presence and future success, so you might wish to consult a professional instead. A company shouldn’t rely on inexperienced writers to produce their content. Customers set store by well-written blog posts, newsletters, and e-books. Writing that is full of mistakes reflects poorly on your company. 4. How do you stay in touch with customers? Any business that markets online needs a customer database. Start with the email addresses of customers who have used your company’s services in the past. Next, offer visitors to your website the chance to enter their email address to receive a newsletter. Studies have proven that email marketing represents one of the most effective ways to spread the word about a business. Send out a weekly newsletter letting customers know about promotions the company offers. Add in interesting facts and articles that provide customers valuable information. You always want to find new ways to increase your customer database. Offer existing newsletter recipients a voucher to use as a discount if they refer you to friends or family. 5. How do you get your name out into the marketplace? Online marketing includes the use of social media and email outreach to broaden your company’s reach to potential customers. Facebook advertising works as a great way to advertise promotions and get people talking about the business. Add the name of your Facebook page on your website for people to like and follow. Encourage customers to review your company online and fill out surveys in email questionnaires. These feedback and surveys influence how potential customers choose the business they want to transact with. Maintain a LinkedIn profile and join online professional groups to keep tabs on the latest trends. This helps the company to maintain relevance in both its methodologies and the information it offers customers. 6. Offer your customers good information in email newsletters and ebooks. Another useful way to garner customer appeal? Publish a free e-book. Choose what information customers need to know. The book could include a description of the different types of pests customers might encounter. At all times, stress the importance of using professional pest control services to quickly eliminate problems. Explain the pest control process. Customers like to know what to expect when they hire a pest control company to work for them. Include a link for customers to access the free e-book on the website as well as in your email newsletters. The e-book should not get too complex or long. Customers will lose interest. Keep the information offered relevant and the layout easy to understand. Online marketing is only as good as the content it provides. Keep content original, fresh, and updated. Don’t get caught napping while competitors stay fresh with new marketing trends. Be the trendsetter instead of the trend follower. About the author: Lilian Chifley is an IT specialist, teacher, and blogger from Sydney. She loves to talk about artificial intelligence and modern education. You can find Lilian on Facebook and Twitter. The most talented technician in the world can't do anything for your company unless he or she has the tools required to meet your customers' needs. 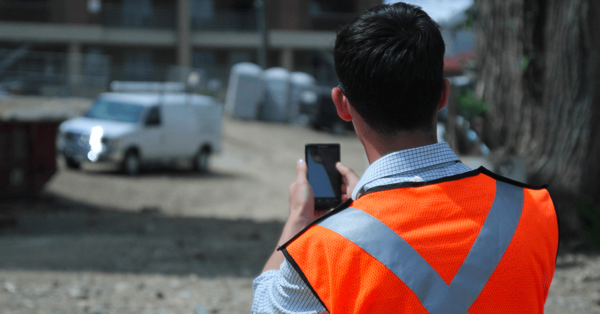 It’s no secret that working in the construction industry can be both physically and mentally demanding, but you may not have considered just how tough the average job site can be on your smartphone. When you work with your hands, you may need a little TLC to keep them from being dry and cracked. Good thing we made a list of the best working hands hand creams! An electrician knows that their education never truly ends. 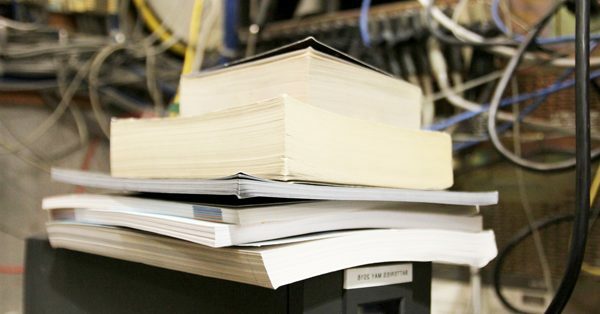 Find the best books to stay on top of your craft and continue to learn more about the electrical industry. Owning your own plumbing business is a struggle if you don’t have the proper tools to get the job done. You would never show up to a job without a wrench or a hammer. The same should hold true when tracking finances, schedules, and work orders, especially when you’re not in the office. 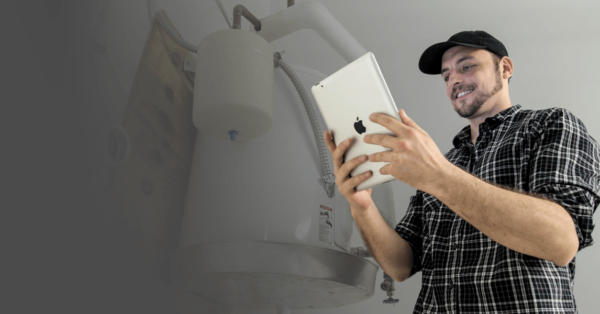 It’s essential that you equip your plumbing business with the best mobile applications on the market to help streamline workflow and reduce overhead. The 7 apps listed below qualify as must-haves to run your own successful plumbing business.